The company said in a blog on Monday it had discovered and patched the leak in March of this year and had no evidence of misuse of user data or that any developer was aware or had exploited the vulnerability. Shares of its parent company Alphabet Inc, however, were down 1.5 percent at $1150.75 in response to what was the latest in a run of privacy issues to hit the United States' big tech companies. The Wall Street Journal reported earlier that Google had opted not to disclose the issue with its Application Program Interfaces (API) partly due to fears of regulatory scrutiny, citing unnamed sources and internal documents. 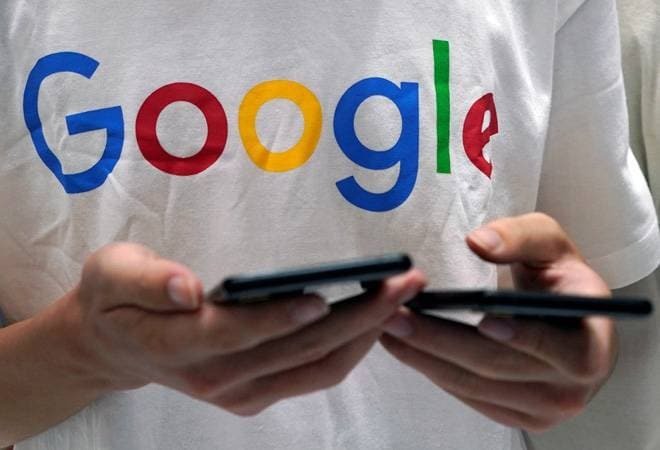 Google said it had reviewed the issue, looking at the type of data involved, whether it could accurately identify the users to inform, whether there was any evidence of misuse, and whether there were any actions a developer or user could take. The affected data was limited to static, optional Google+ Profile fields including name, email address, occupation, gender and age. The WSJ report said that a memo, prepared by Google's legal and policy staff and shared with senior executives, warned that disclosing the incident would likely trigger "immediate regulatory interest" and invite comparisons to Facebook's leak of user information to data firm Cambridge Analytica. Google came under criticism for refusing to send a top executive to a Senate Intelligence Committee hearing on Sept. 5 about efforts to counteract foreign influence in US elections and political discourse. "I think Google does have a public relationship issue and this now makes their lack of openness even worse," Ivan Feinseth, an analyst at Tigress Financial Partners said.